Anyway, this is about Japanese Sencha. Actually, Sencha is not only one. As far as I know, there are several types. 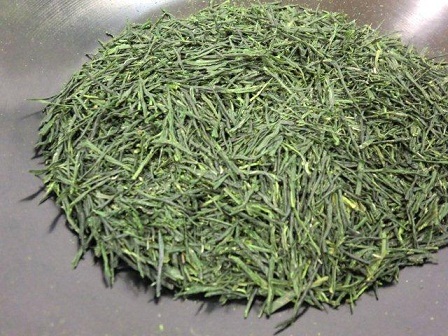 It is most popular and common green tea in Japan. 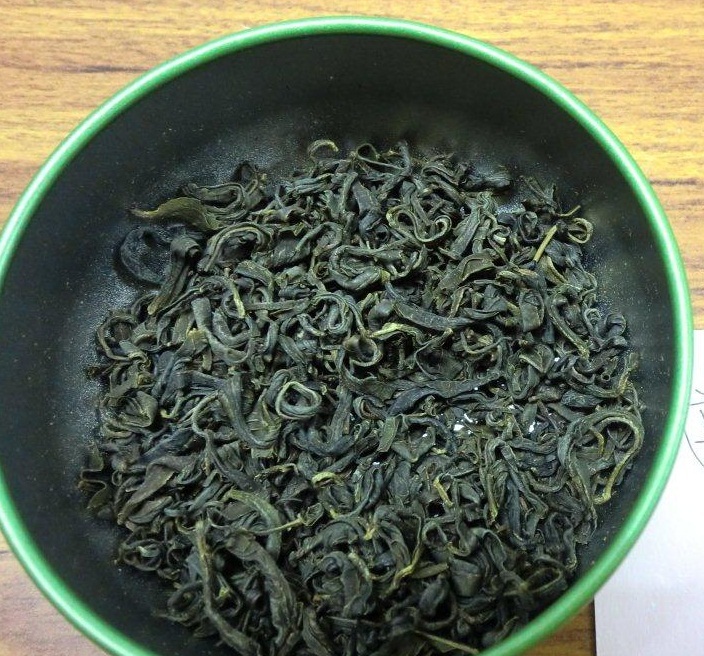 The shape of high-quality Sencha is beautifully rolled into needle shape, and the color keeps beautiful dark green. They are more seen grown at mountain side in Kyoto or so. "Fukamushi" refers to “longer steam”. When the tea is produced, the heat is applied to stop oxidization. For Fukamushi one, the time to steam is longer than standard sencha, which makes the leaves a bit more crumble and the tea steep quicker. They are more seen grown at flatland in Shizuoka and Kagoshima. Kabuse means “covered”. 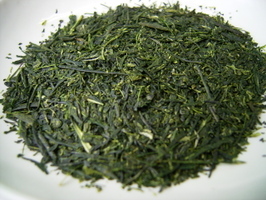 Sencha is usually grown under the blue sky. But for Kabuse-cha, they are covered for about a week or so, which is shorter than Gyokuro and Matcha. This method will give the tea more umami.